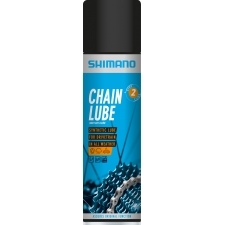 Muc-Off Dry Lube is a deep penetrating, durable P.T.F.E, vegetable-based wax chain lubricant. 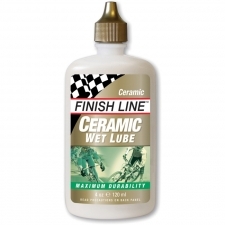 It is formulated to hold up to extreme conditions which can destroy ordinary lubes. 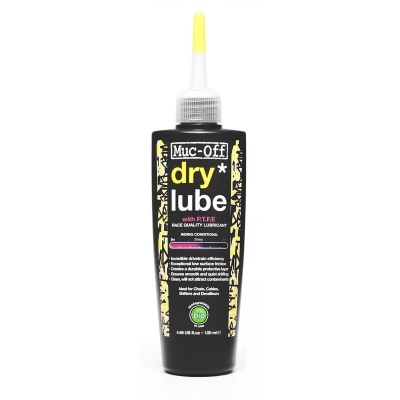 Buy your Muc-Off Dry Lube, 120ml from Revel Outdoors.